Toronto MC Frankie Payne delivered his Message in a Bottle last summer, and in looking back at the 13-track project, he's released a video for "Mirror Man." 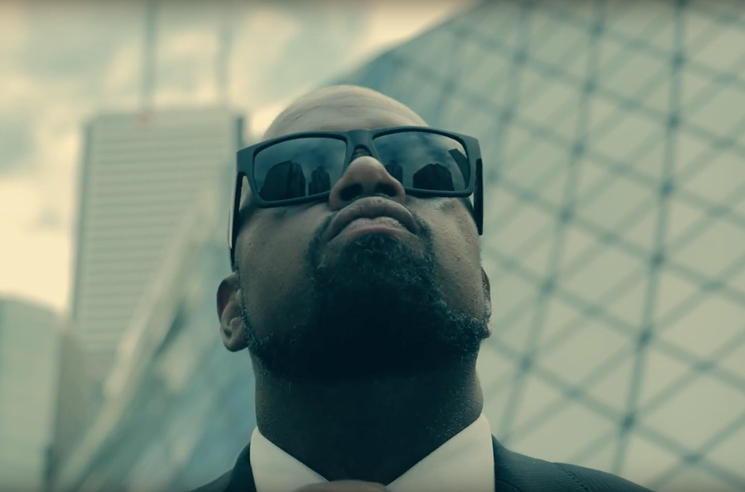 Directed by Ryan Conlin, the clip finds Frankie suited up to deliver his rhymes around Toronto, with plenty of recognizable landmarks in the background. "Beat I'm dismantling / Killing these mannequins / Faker than fake, from hip-hop we should banish them," he raps in knowing that staying real starts with the man in the mirror. Stream Payne's Message in a Bottle here, and watch the video for "Mirror Man" in the player below. Frankie Payne "Waiting to Die"